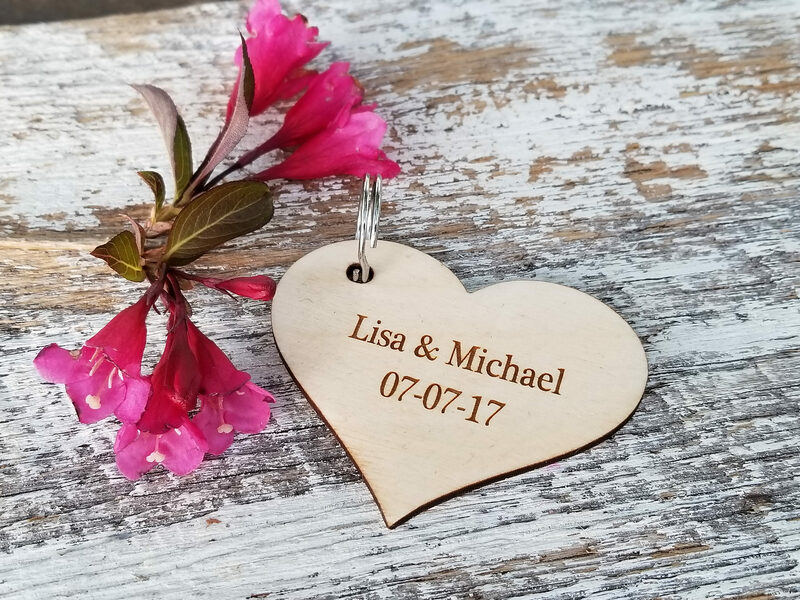 Looking for a Christmas Gift, engagement gift, 5th wedding anniversary custom gift for your spouse or a special couple in your life? Our beautifully crafted and engraved key fob is a one of a kind gift. Each heart comes with a key ring. QTY: 1 heart key fob .